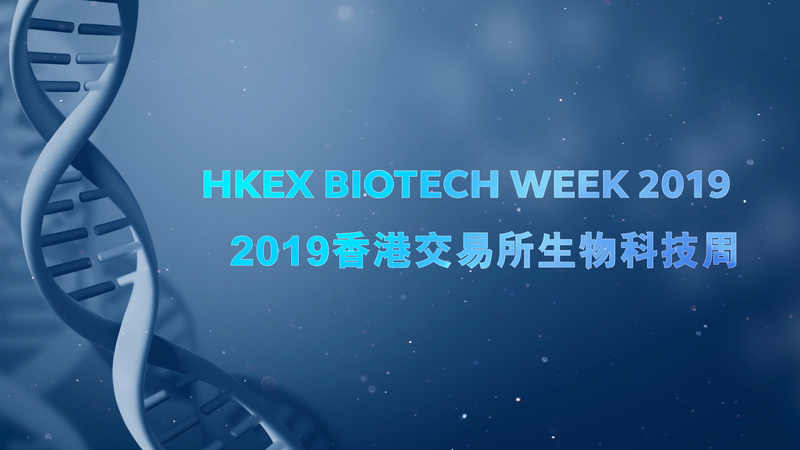 HKEX Biotech Week 2019 is set for 28-30 May 2019 at HKEX Connect Hall! Biotech Week brings global biotech industry professionals together to grow the biotech ecosystem in Hong Kong. HKEX’s new Listing Rules will be in the spotlight, just one year after they were implemented to open the doors to pre-revenue biotech and life sciences companies. There will also be discussions around business opportunities related to big data, AI and other cutting-edge technology within the biotech funding ecosystem. Please join us for in-depth exposure to biotech landscape and be immersed in the enlightening week!